There is a great appeal to a home with plenty of windows, even more so for large windows. 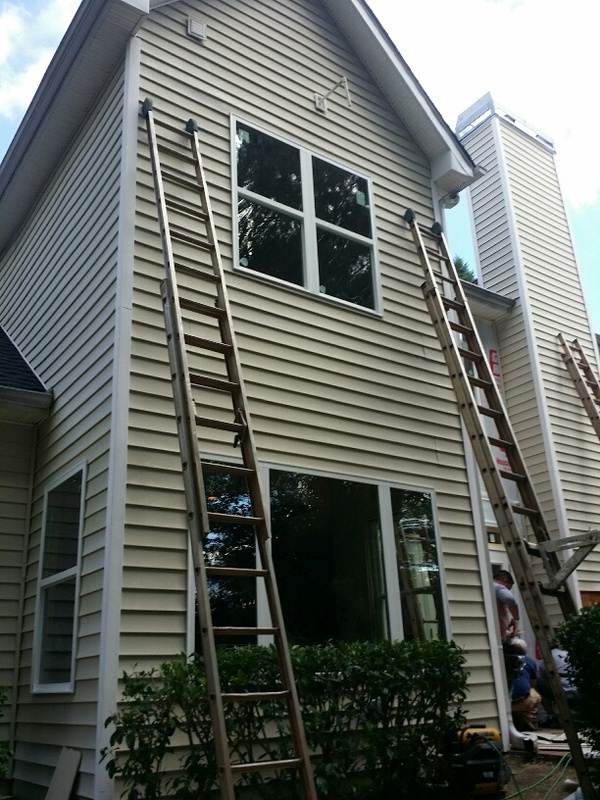 Most of us would agree that a home with bigger windows tends to be more desirable than one with fewer and smaller windows. 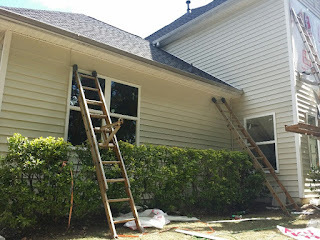 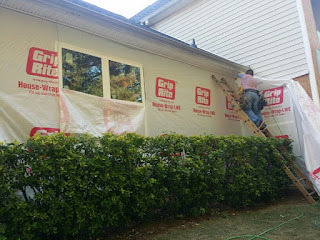 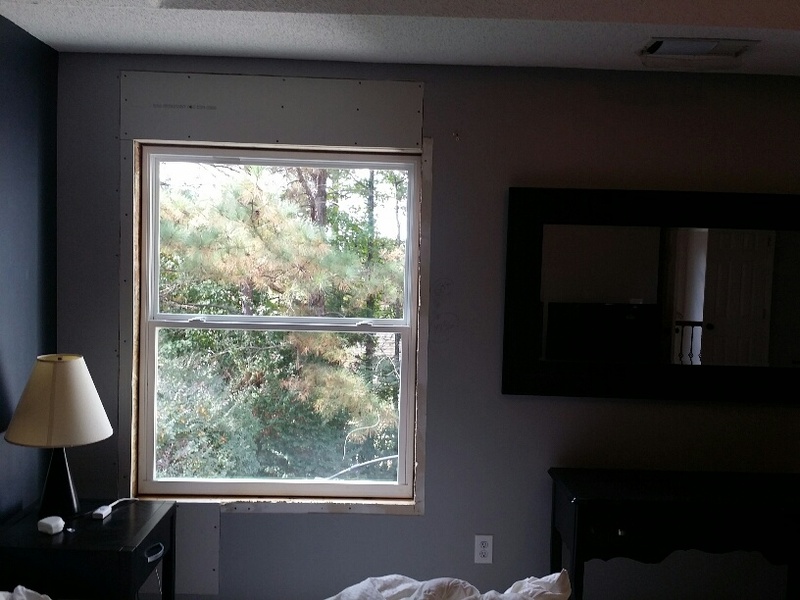 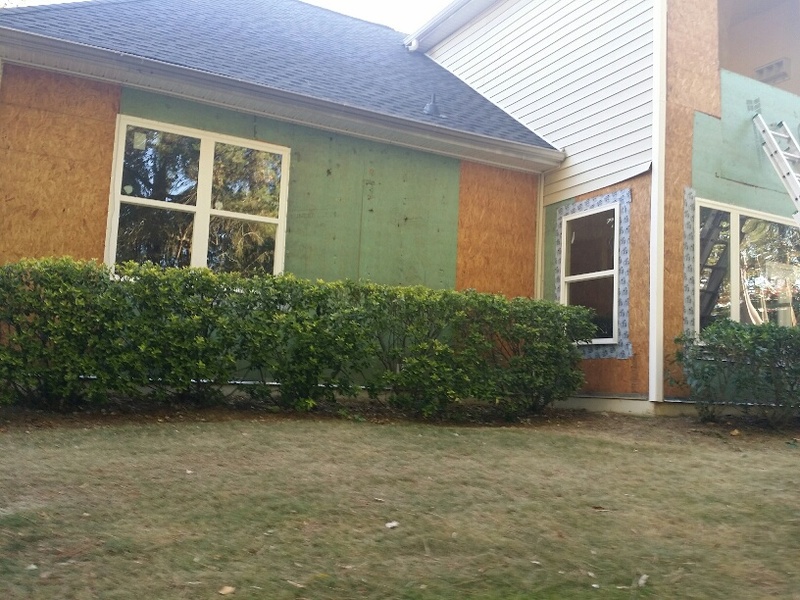 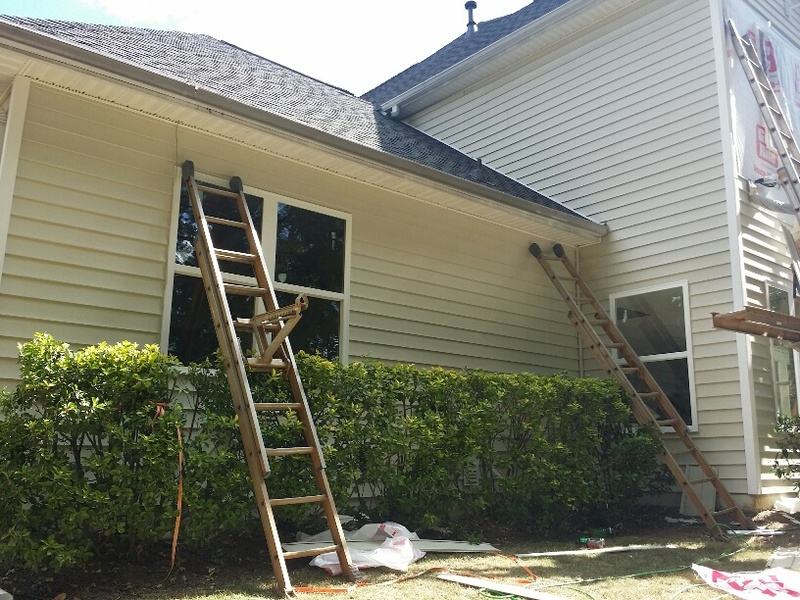 This beautiful family home in East Cobb is getting a facelift via it's windows! 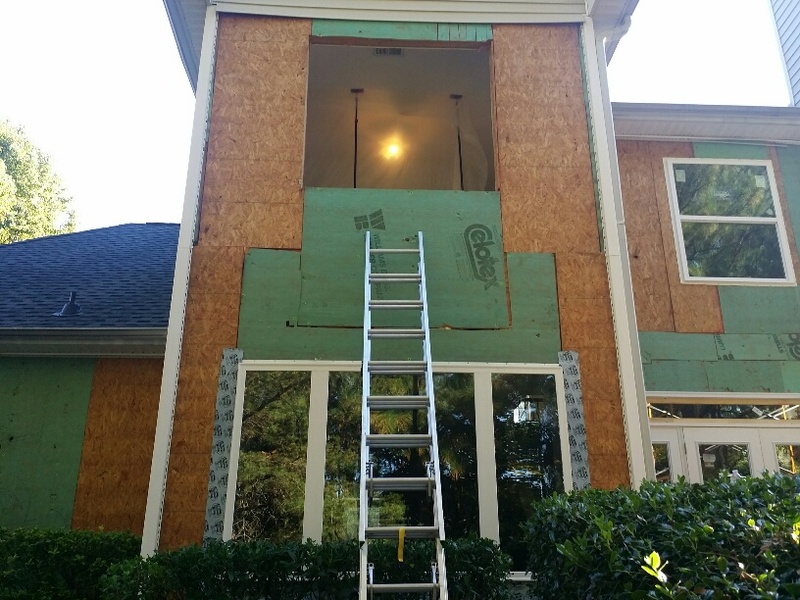 The new design calls for larger windows and new doors to give this home an updated look with more natural light and greater energy efficiency! Beautiful windows are pleasing to look at, make a room appear bigger and add value to a home in the event of resale. 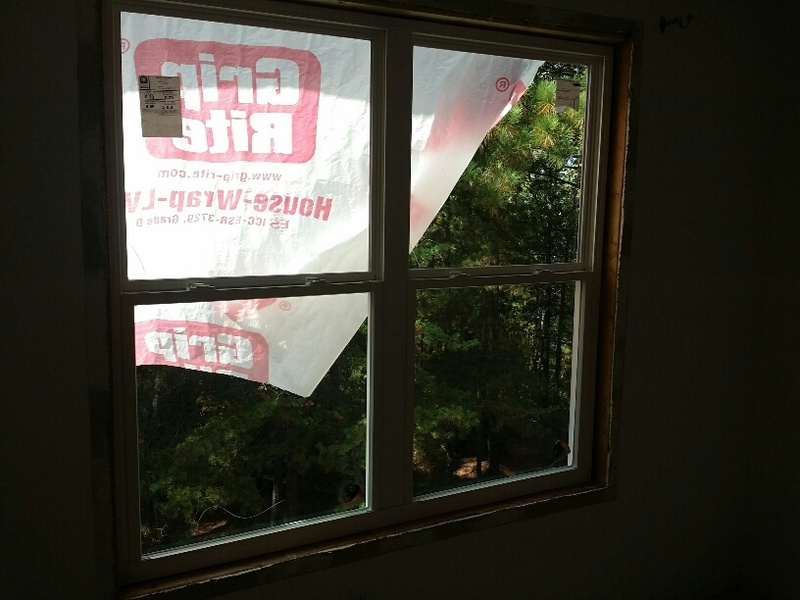 Did you know that if designed properly, large well-positioned windows can help heat a home through passive solar gain in the winter when the sun is shining. The new windows are about to go in. 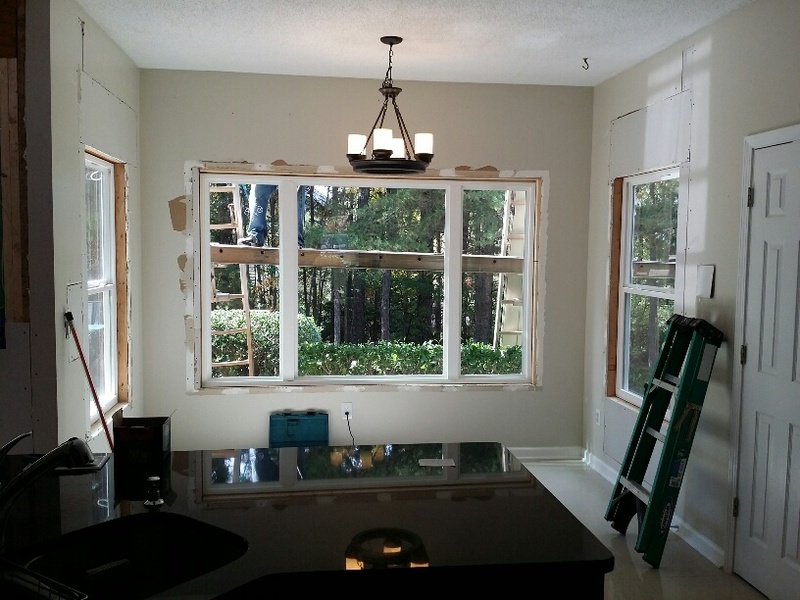 Can you tell what a dramatic difference this change will have on the look of the home?